Coretta Scott King, most famously known as the wife of Martin Luther King, Jr., was born April 27, 1927 in Marion, Alabama. King was an American author, activist and civil rights leader. She helped to lead the African-American Civil Rights Movement in the 1960s. King shared many ideals and goals with her husband and was an active advocate for African-American equality. In her early life, King was an accomplished singer and often incorporated music into her civil rights work. After her husband’s assassination in 1968, Coretta played a prominent role when she took on the leadership struggle for racial equality herself and became active in the Women’s Movement and the LGBT rights movement. Coretta founded the King Center and sought to make his birthday a national holiday. Martin’s birthday finally became a holiday when Ronald Reagan signed legislation which established MLK Day. On September 1, 1954, Martin Luther King, Jr. became the full-time pastor of Dexter Avenue Baptist Church. This was a sacrifice for Coretta, who had to give up on her dreams of becoming a classical singer. This action showed her devotion to the cause while simultaneously being symbolic of the actions of African-American women during the movement. After her husband’s death, King took his place in many marches that he had planned to carry out before he died. Shortly after, she decided to take control of the movement herself. She focused on women’s rights, economic issues, world peace and numerous other caused. She founded the Martin Luther King, Jr. Center for Nonviolent Social Change in Atlanta, where she served as president and CEO from its founding until she passed the title to her son, Dexter Scott King. In doing so, she was able to focus on her writing, public speaking and spending time with her parents. At age 77, Coretta began experiencing health issues. She had been diagnosed with a heart condition and later on, suffered many small strokes. On August 16, 2005, she was hospitalized after suffering a stroke and a mild heart attack. On the evening of January 30, 2006, King passed away in Rosarito Beach, Mexico from respiratory failure due to complications from ovarian cancer. In 1970, the American Library Association began awarding a medal named for Coretta Scott King to outstanding African-American writers and illustrators of children’s literature. In 1978, Women’s Way awarded King with their first Lucretia Mott Award for showing a dedication to the advancement of women and justice similar to Lucretia Mott’s. 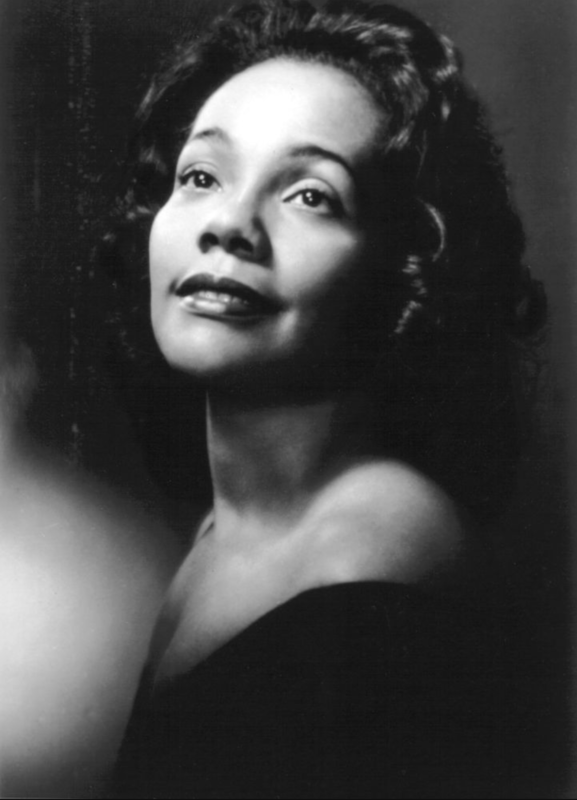 In 1997, Coretta Scott King was the recipient of the Academy of Achievement’s Golden Plate Award. In 2006, the Jewish National Fund, the organization that works to plant trees in Israel, announced the creation of the Coretta Scott King forest in the Galilee region of Northern Israel, with the purpose of “perpetuating her memory of equality and peace”, as well as the work of her husband.